Beyer Carpet Cleaning professionals San Antonio is here to help you keep your carpets, tile and grout, and upholstery in the best condition. Beyer wants every customer to receive the best cleaning and customer service. Carpet cleaning professionals are just that professionals so they can give you the best advice on how to keep your carpets clean. 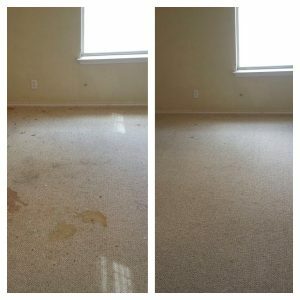 Carpet cleaning professionals San Antonio want to only provide the best service so you can continue to use them for all of your future cleanings. 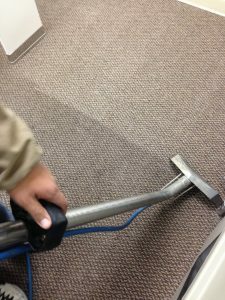 Carpet Cleaning is tough field because of the reputation carpet cleaners have here in San Antonio. Also, because there are so many carpet cleaners in San Antonio everyone may be willing to cut prices and compete for your carpet cleaning. Beyer Carpet Cleaning like to keep their prices fair and slightly below the industry price. Beyer Carpet Cleaning also has great customer service. Since Beyer Carpet Cleaning is a small family owned business they are more attention detailed and can try to satisfy their customers with special deals and discounts other professionals just can’t compete with. Beyer Carpet Cleaning professionals San Antonio aren’t just carpet cleaning professionals they are also tile and gout cleaning and upholstery cleaning professionals. Beyer’s technicians are highly trained in each of these fields so they can be called professionals by industry standards. No matter what type of cleaning you need Beyer Carpet Cleaning has you covered. If you need early morning appointments or late afternoon appointments because you don’t get home from work until 6pm Beyer Carpet Cleaning professionals San Antonio is willing to work with your schedule. Beyer Carpet Cleaning professionals San Antonio work Monday-Friday from 7am-7pm. Beyer is always open to help our customers by phone. If it’s Sunday and you want to schedule and appointment for Monday just call Beyer and someone will be more than happy schedule your appointment. If you were unsatisfied with your just call Beyer and they will take care of whatever the situation is.